They are big, elegant and plentiful, but how do you tell if that large white bird at the edge of the lake or feeding in a field is a great egret or one of its smaller cousins? 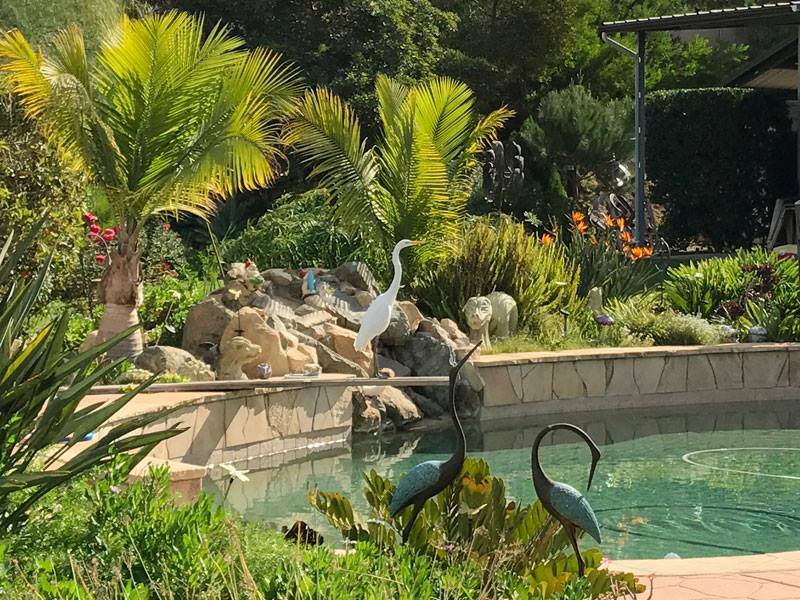 Bird watchers in San Diego can commonly find three kinds of egrets hanging around local lakes, bays, marshes and open fields. Their stark white color, graceful flight and large size make them standouts in the natural world they inhabit. Oma enjoyed her visit with this large and graceful bird.